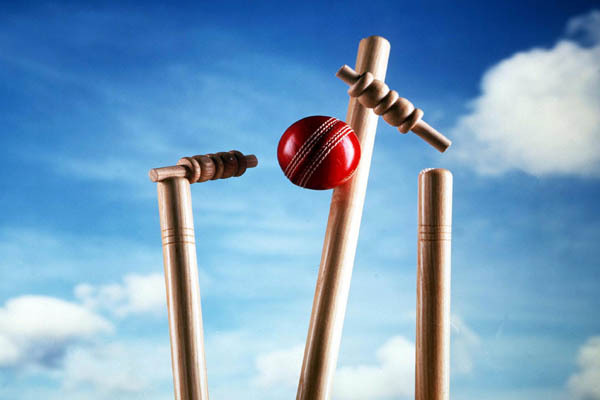 MULTAN, Aug 07 (APP): The Multan disabled cricket team defeated Bahawalpur team by eight wickets in a T-20 match, held in connection with the Independence Day celebrations. The match was organised by the Multan district sports committee on Sunday. Playing first, Bahawalpur cricket team scored 85 runs in 20 overs as Kamran scored 24 runs, Gull Muhammad 14 and Muhammad Saleem scored 13 runs. Majid Hussain from Multan took three wickets, Umair Javed and Zubair Saleem got two wickets each. two wickets, as Majid Hussain scored 40 runs and Nasir 36 runs.